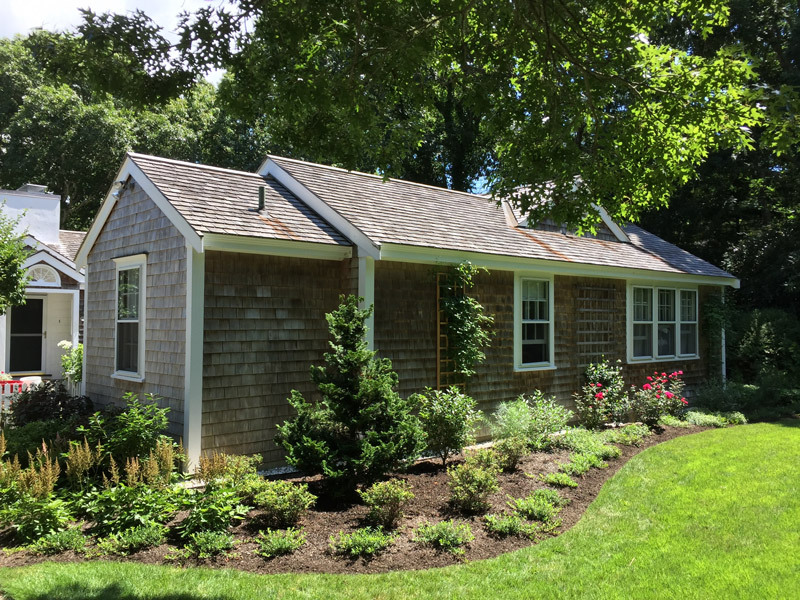 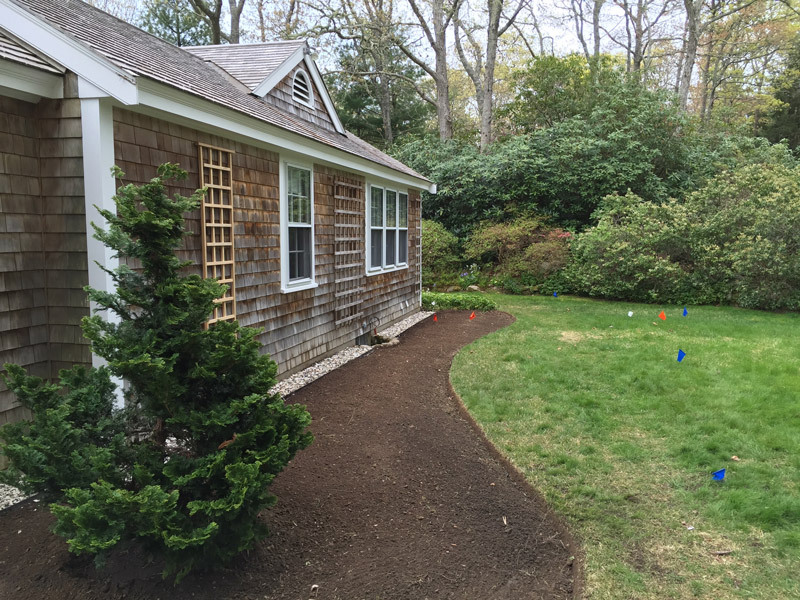 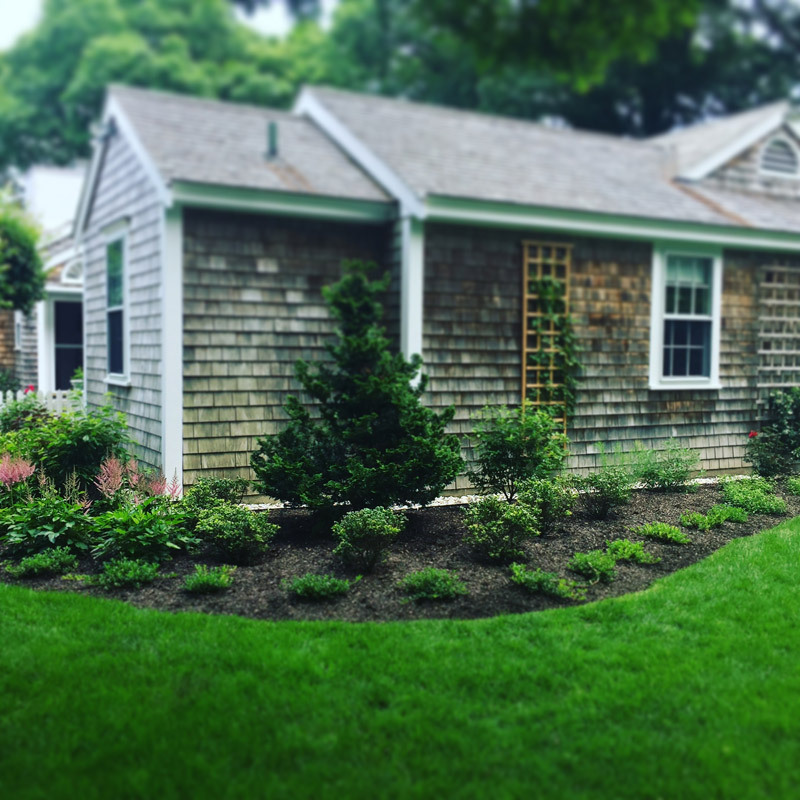 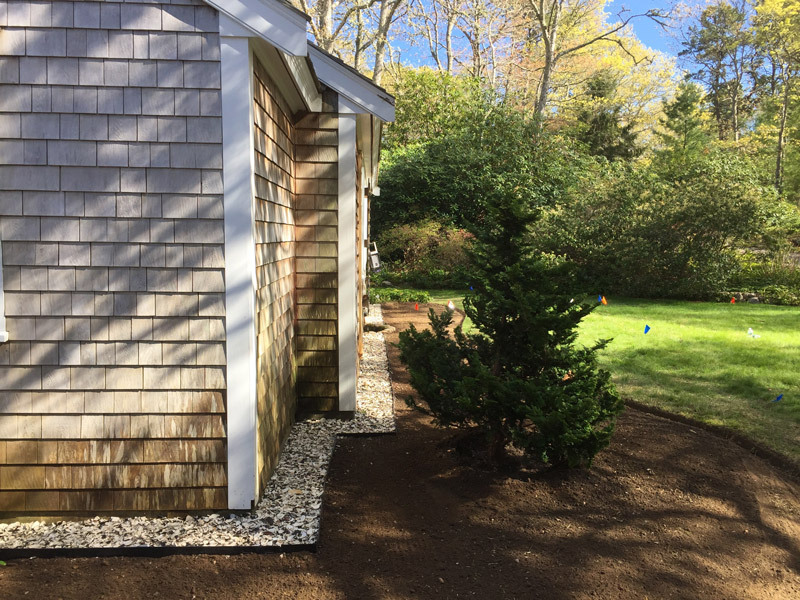 As part of a multi phase project, we designed the front foundation of this cape house in Osterville. 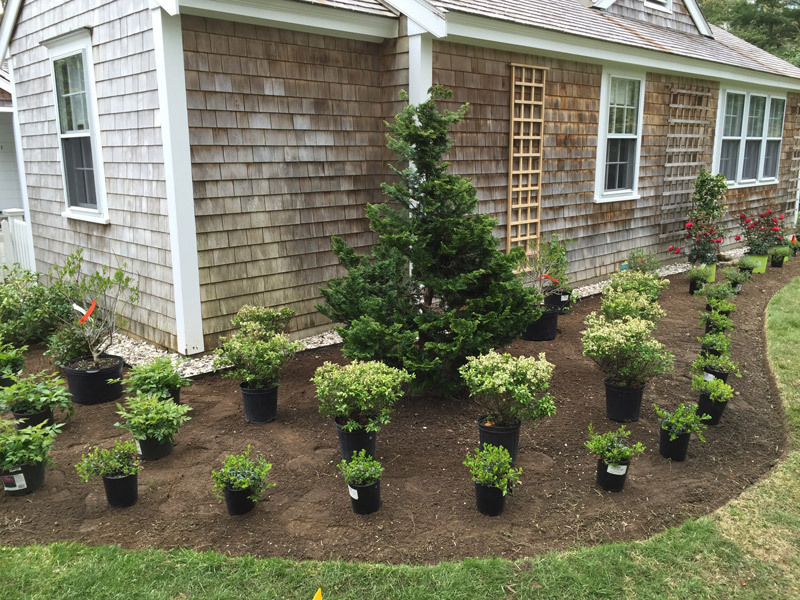 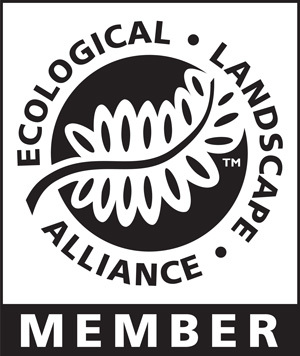 We transplanted shrubs to other locations, installed a sea shell drip edge along the foundation and then planted native plants like winterberry, bearberry, and blueberry to play off the massive maintained woodland plantings throughout the property. 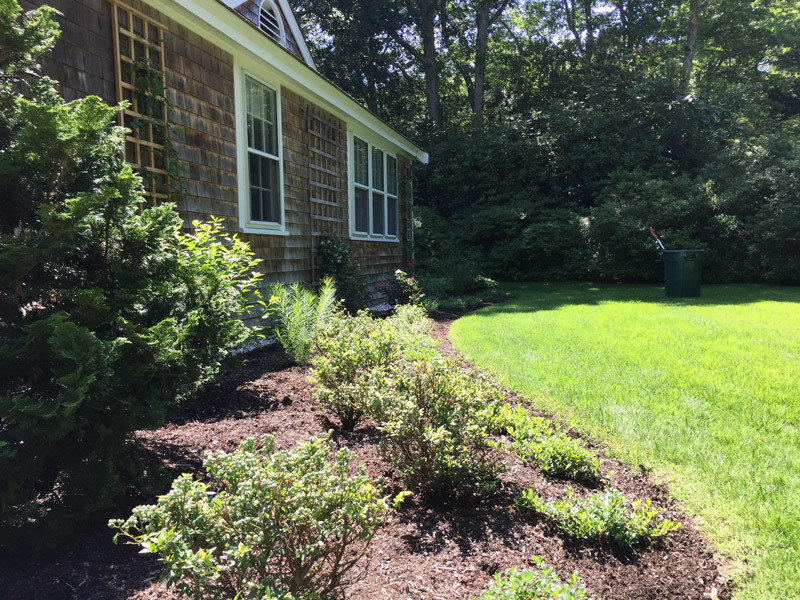 We also added perennials and roses to add color throughout the season.